Tip: If a repository has any protected branches, you can't edit or upload files in the protected branch using the web interface. 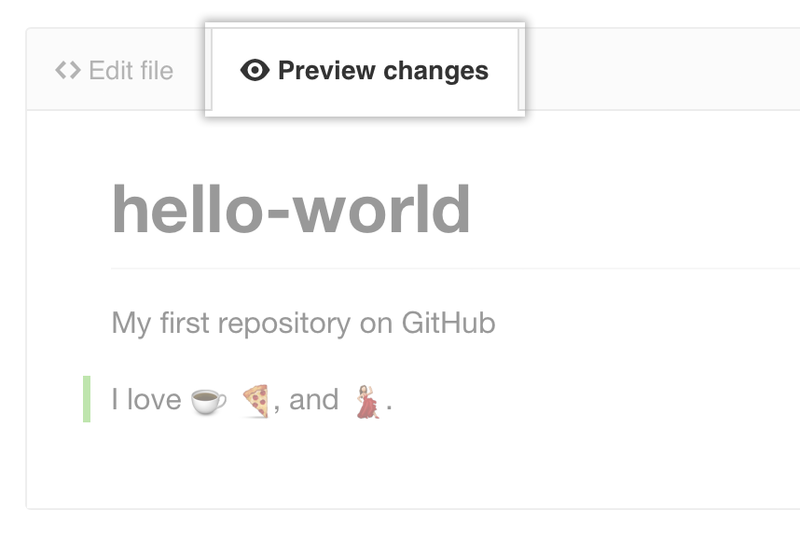 Note: GitHub Enterprise's file editor uses CodeMirror. In your repository, browse to the file you want to edit. On the Edit file tab, make any changes you need to the file. "Editing files in another user's repository"